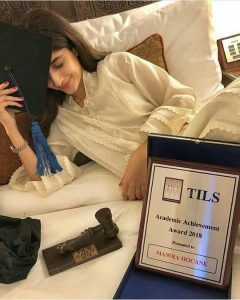 Fate did justice with Mawra Hocane and she completed her LLB this year. She finally became an advocate and got his degree in convocation happened just a day back. 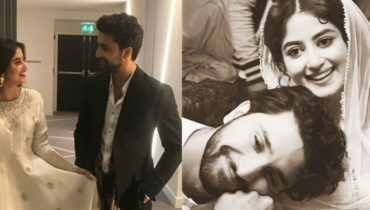 Her elder sister Urwa Hocane was at there to appreciate her sister. 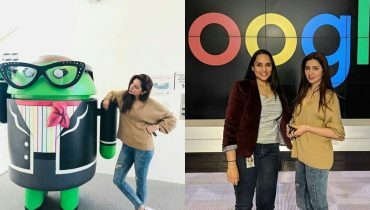 She did her high school from Bahria College, Islamabad. Later in she joined the University College of Islamabad for L.L.B. 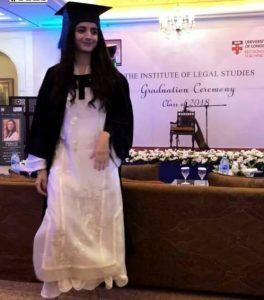 Mawra Hocane besides her LLB also associated with showbiz industry. She is a very talented, hard working and beautiful girl. Audience get attached to her emotionally. When she cries audience cry along with her. She is so real with her performance. 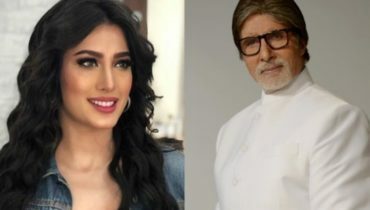 She started her debut on TV with a show called Mere Huzoor in 2012 . She was applauded for her performance. 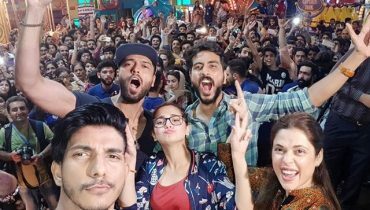 She came into limelight with her performance in Pakistani television serial dramas such as Aahista Aahista, Ik Tamanna Lahasil Si, Maryam and Main Bushra. 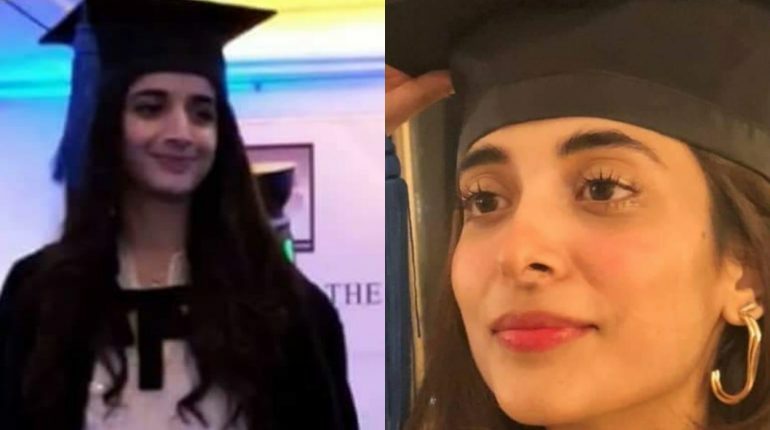 Here we a have click captured from Mawra’s convocation. 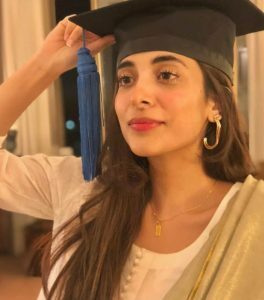 Look over Urwa Hocane at Mawra’s convocation. 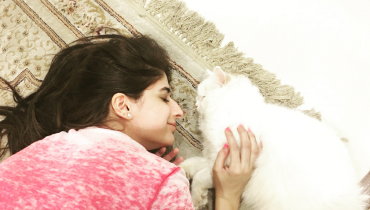 Mawra Hocane enjoying some Pet time with her Fluff Ball Rumi !